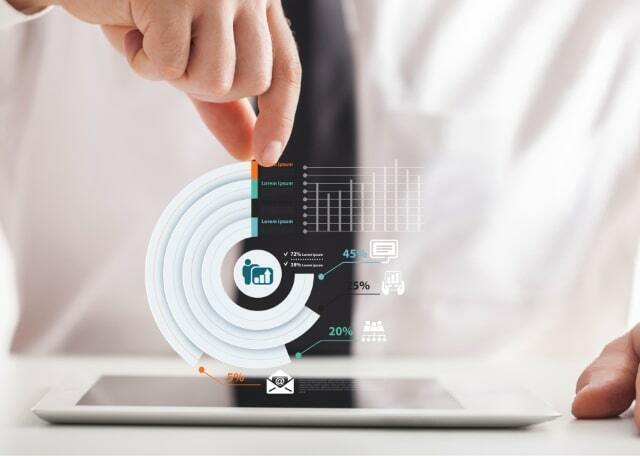 Getting the right report or dashboard up and running as quickly as possible enables business users with fast insights into their data. When embedded into their application, the in-context analytics facilitates even more accurate decision making. 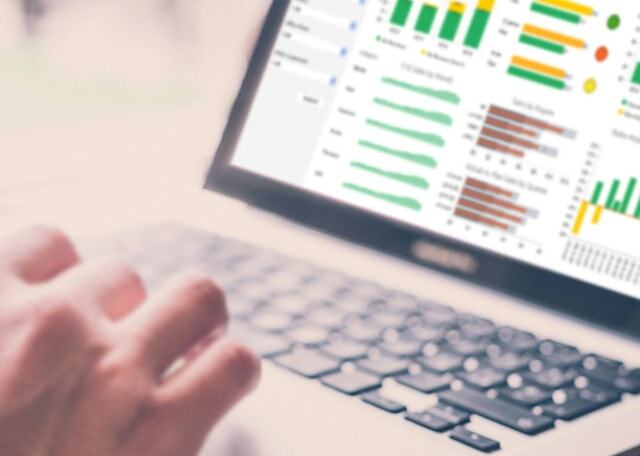 Learn how JReport 14, our latest release for embedded analytics, streamlines the creation of visualizations and provides powerful new options for integration. Business users now have even more choice in visualization types and customization capabilities. Join us to learn how to enable your users with quicker insights within the context of their applications. 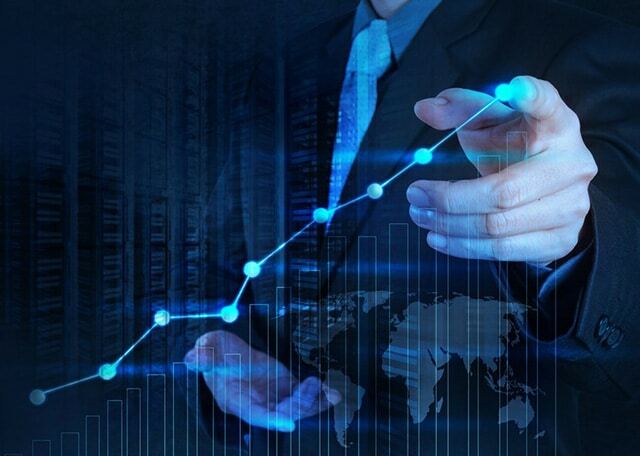 The Innovation Network empowers its client in the Federal government and public sector organizations to reap the benefits of analytics and automate weeks of work with a click of a button. 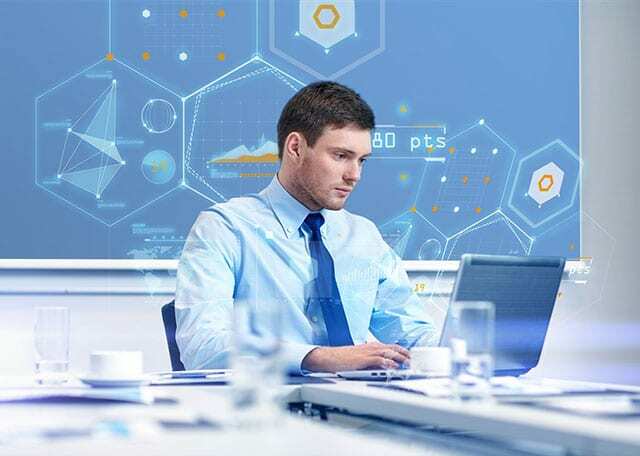 Find out how the Innovation Network embedded JReport into its customer application to tackle reporting challenges with self-service analytics that deliver more freedom and continuous benefits to their clients. 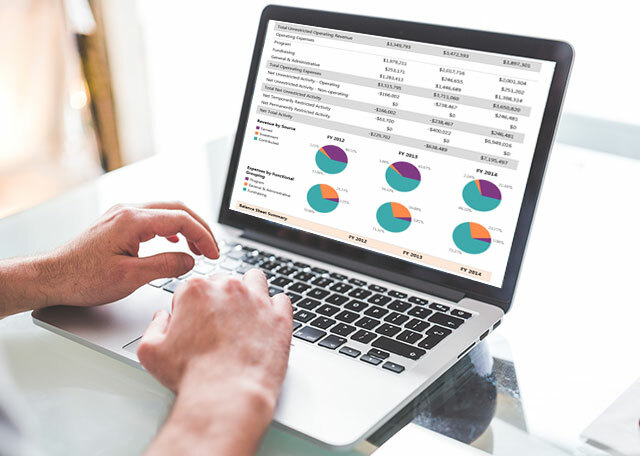 With the ever-increasing demand by software application owners to provide powerful, intuitive reporting capabilities, JReport introduces quick start ad hoc reporting. Quick start lets business users build interactive charts, tables and entire reports in seconds. Join our webinar to get a sneak peek at quick start ad hoc along with other features of JReport for embedding a scalable, enterprise-ready reporting and analytics solution into your application. 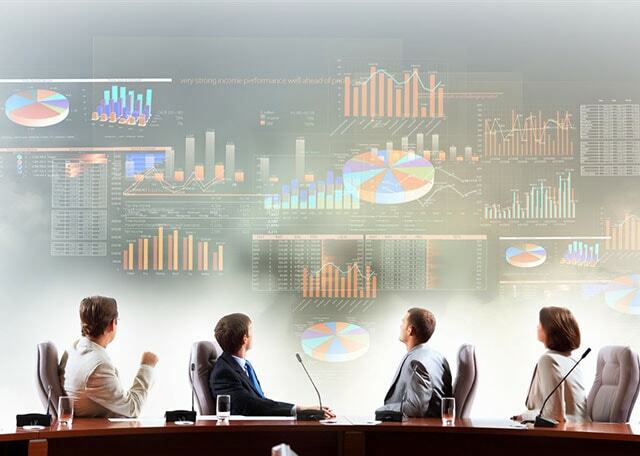 Most organizations are undergoing a power struggle between IT enforcing data governance and business users needing to be empowered with data analytics. Those with the most analytical success implement a strategy that supports both goals. In this webinar, learn about the different ways you can plan a balanced solution from designing a metadata layer to architecting a self-service analytics process that empowers users. 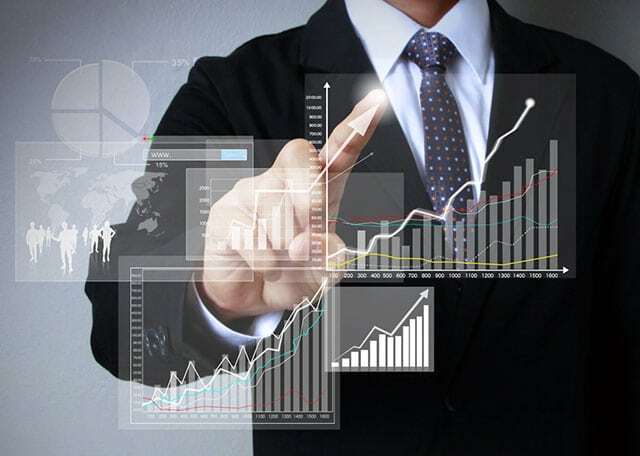 BI users desire a reporting solution that enables them to conduct their analysis with little interaction from IT. They are often tasked with crafting compelling reports and analyzing data that deliver a gold mine of information. Thus, they need a robust, scalable tool to build and analyze advanced, sophisticated, precise reports. In this webinar, we showcase a solution for BI users to deliver rich information across the enterprise. 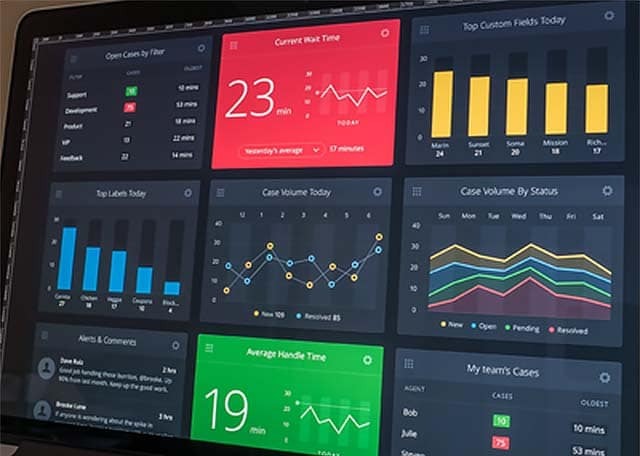 Learn how JReport brings new ways for companies to embed the most sophisticated reporting and dashboards into SaaS or on-premises applications. 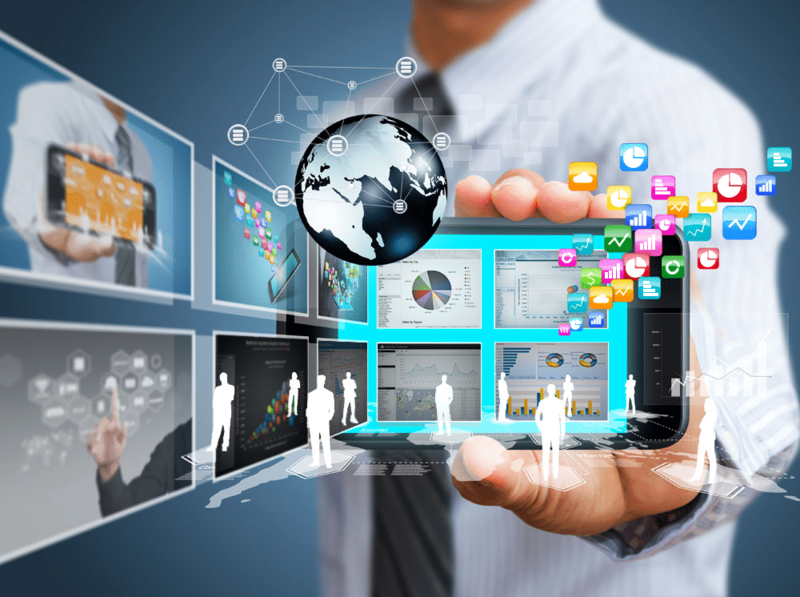 Developers and users gain advanced visualization capabilities with enterprise or cloud data source. 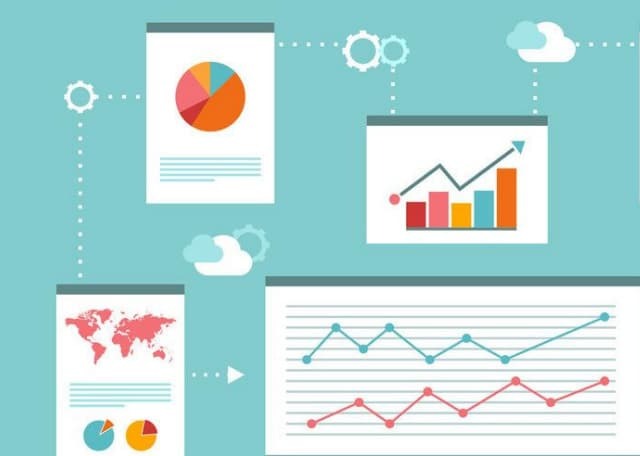 Design precision analytics and white label them into any host application. Robust customization options give users the ability to navigate their data for better business insight. JReport empowers users to own their data. Learn how to seamlessly embed self service reporting and dashboards directly into your SaaS or on-premises application. Visualize data from any database, including relational DBs, NoSQL and Hadoop data sources. Users can analyze business metrics and KPIs through filters, drill downs, slicing and dicing, and other analytical actions. See Visual Analysis, an ad hoc analysis tool for quick data exploration. Seamlessly integrate these capabilities directly into your applications. Seamlessly embed a high-performance, scalable reporting tool directly into your SaaS or on-premises application to visualize data from any database. 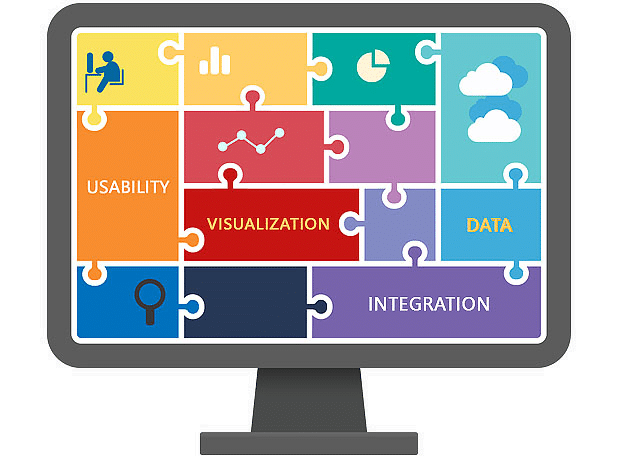 JReport lets you create rich, customizable visual reporting elements on a whim and mash them up into interactive data visualizations. Empowers your business users with intuitive ad hoc reporting, dashboards and data analytics capabilities. 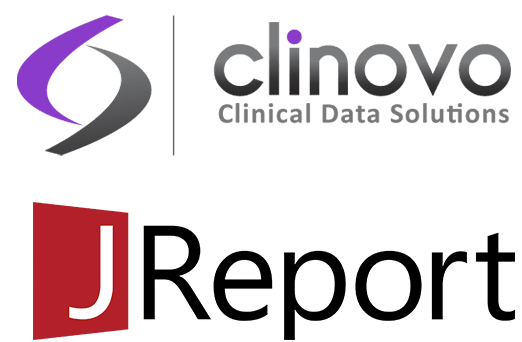 ClinCapture by Clinovo is an Electronic Data Capture (EDC) SaaS solution that enables its users to create and present clinical trials data in reports and dashboards. Get a preview on how ClinCapture partners with JReport to embed self-service reporting! Learn how to seamlessly embed customizable, scalable BI reporting directly into your SaaS or on-premises application. Visualize data from any database, including NoSQL and Hadoop data sources. Create rich visual reporting elements on a whim and mash them up into interactive data visualizations. 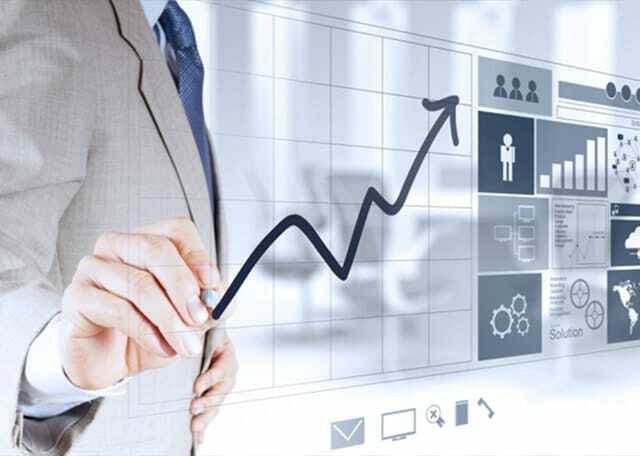 JReport empowers your business users with intuitive ad hoc reporting, dashboards and data analytics capabilities.